TCL LX - Sleek Design. The TCL LX gives you all the tools you need and fun features you want to help tackle your busy mobile life. 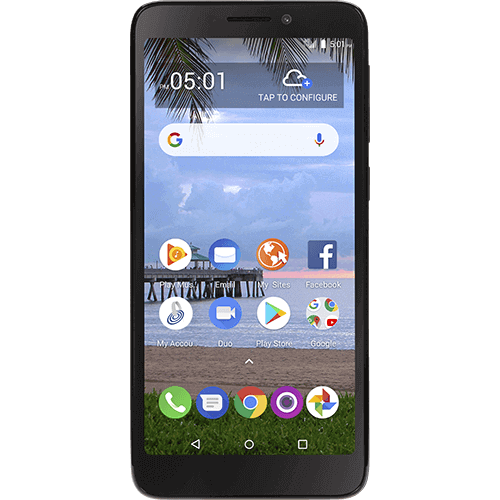 An affordable smartphone that pairs great features with an enhanced mobile experience. 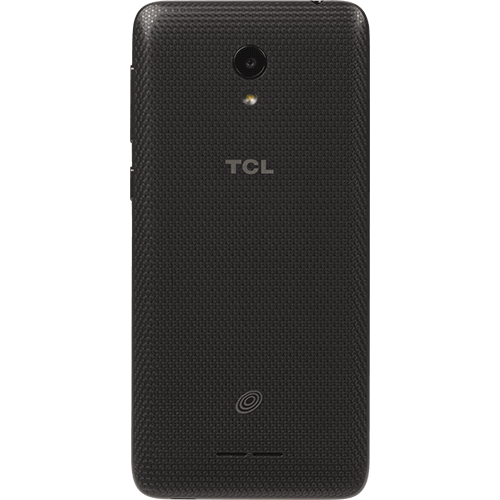 Sleek Design - The TCL LX looks more expensive than it really is, featuring a sleek, compact design that embodies both form and function. 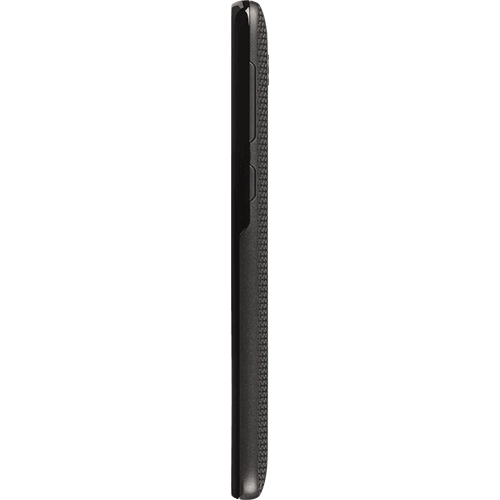 The 18:9 display ensures that the Enterprise form factor is thinner, so it's easier and more comfortable to hold in your hand and use for extended periods of time. Expandable Storage - Includes 2GB of memory and 16GB of storage expandable with an additional 32GB of storage with an optional microSD™ card so you can load your LX with all your favorite music, videos, photos and more. Creative Shots - Capture your memories in high quality with the 8MP rear camera and 2MP selfie camera, and let your photos stand out with creative camera features including Panorama mode, Time-lapse, HDR, Night Mode and Instant Collage. The 2460mAh battery powers you up all day and supports up to 15 hours of talk time on a single charge. 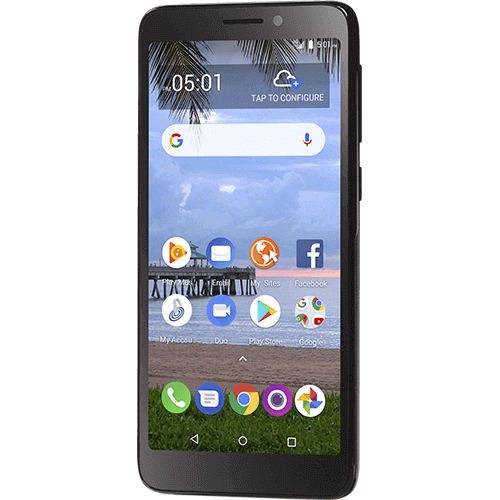 Enjoy texting, browsing and watching videos with friends on a spacious 5.4-inch full view display with 2D DragonTrail glass for added protection when in your bag, pocket or purse.